Mary (May) Calder graduated from the University with a BSc (First class) in 1929 and a PhD 1933 with a thesis titled: 1. Morphology of adnation in the tomato plant 2. Notes on the Kidston collection of fossil plant slides. Mary continued to work at the University until 1940 when she moved to Westfield College. 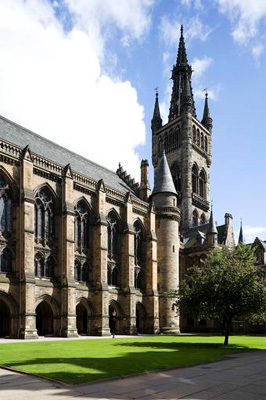 She became a senior lecturer, and later a reader, in the Botany Department of Manchester University in the 1950s until her retirement in 1966 when she returned to Glasgow. Dr Calder bequeathed funds for the refurbishment of the suite of labs on level 4 of the Joseph Black building. A memorial plaque to Mary Calder can be found there.